"Graphic design will save the world, right after rock and roll", or so said David Carson, the famous American graphic designer. Graphic design has a huge influence on people and is the essential ingredient of any successful marketing campaign. From selling products to selling political ideas, you cannot escape the impact of well created graphics. ​In the section of learning, you will learn the tools and techniques used by graphic designers to create stunning pieces of work. 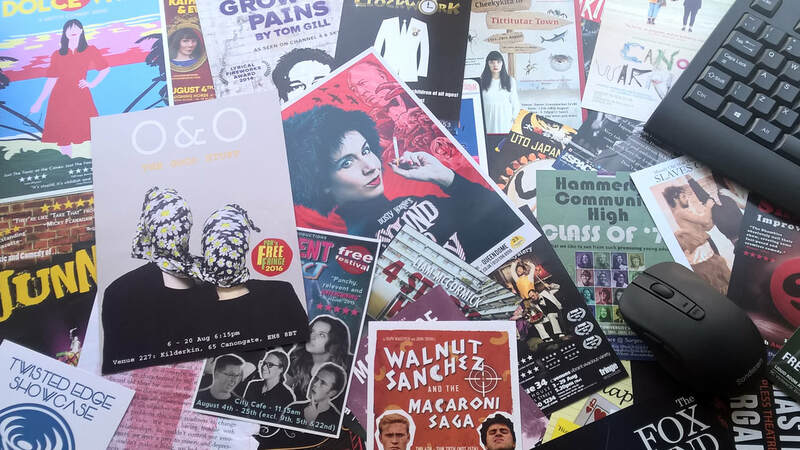 Desktop Publishing is the power tool of graphic design. It is essential that you know how to use DTP software, if you are going to transfer your idea from the thumbnail to the printer. ​DTP has a huge range of tools, techniques and terminology that you need to learn. In this section, we provide you with the basics you need to understand if you are to progress with graphic design. The wise learn from their mistakes. The geniuses learn from the mistakes of others. Analysing graphic designs created by other professionals is an essential way of improving your understanding of creative layouts. 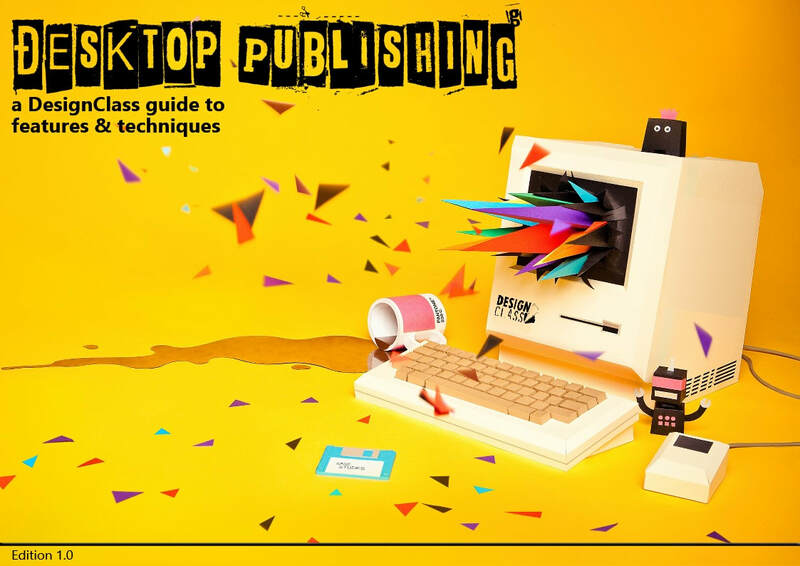 ​In this series of tasks, you are challenged to analyse a range of creative layouts using the correct terms associated with graphic design and desktop publishing. Making a creative layout can be a real challenge. 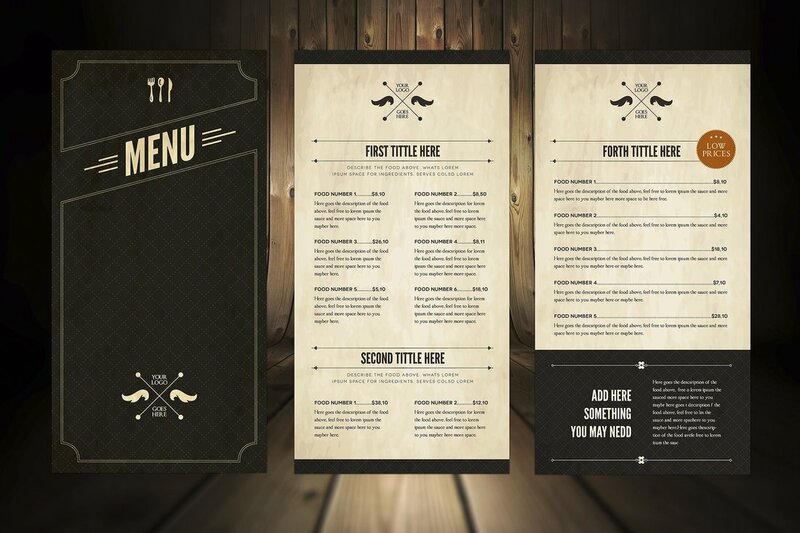 In this quick project, you are challenged to create a stylish menu for a restaurant. ​You may only use the photographs and the logo provided - any other art work must be created by you! No using images from the internet! Another layout challenge, this time with more visual elements to choose from. 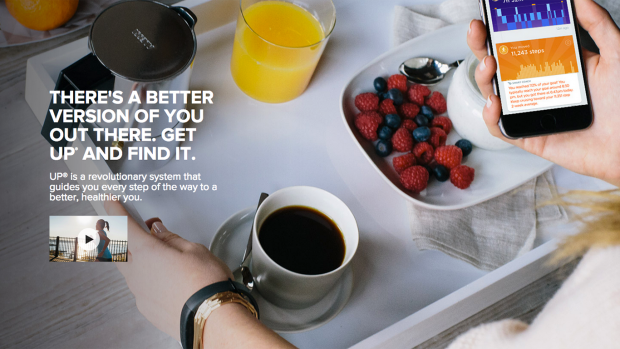 ​We'd love to see what you come up with.